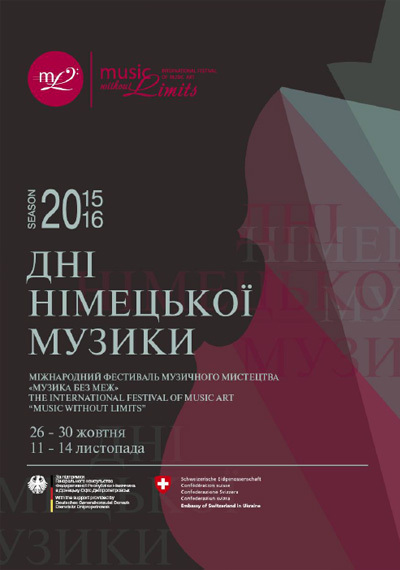 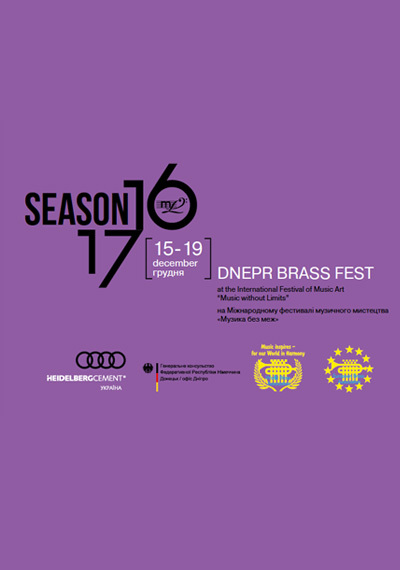 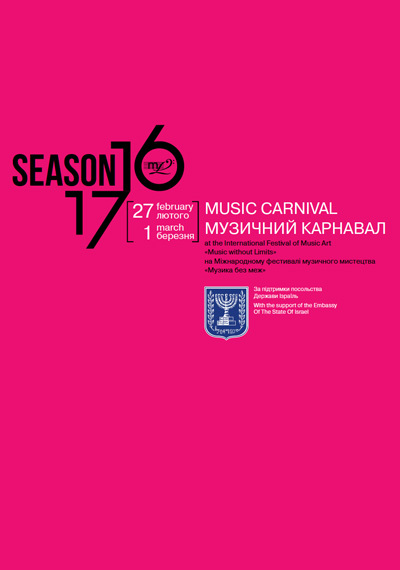 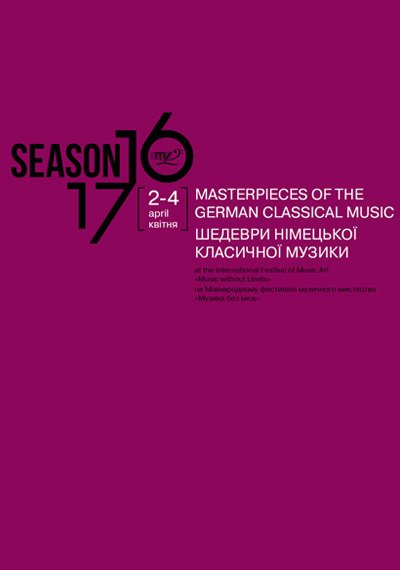 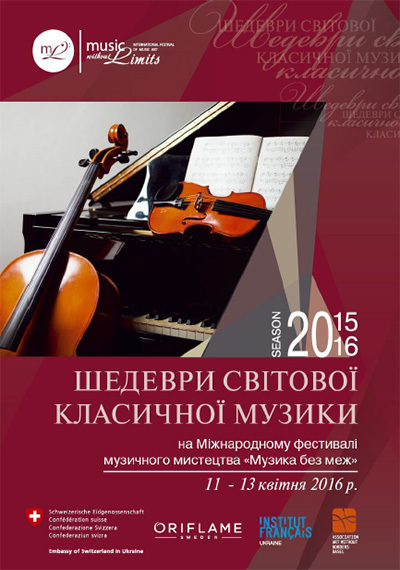 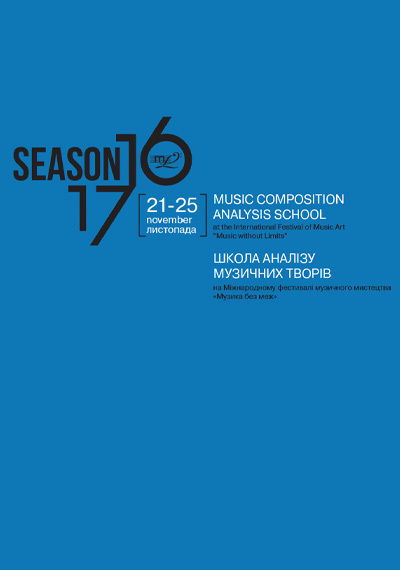 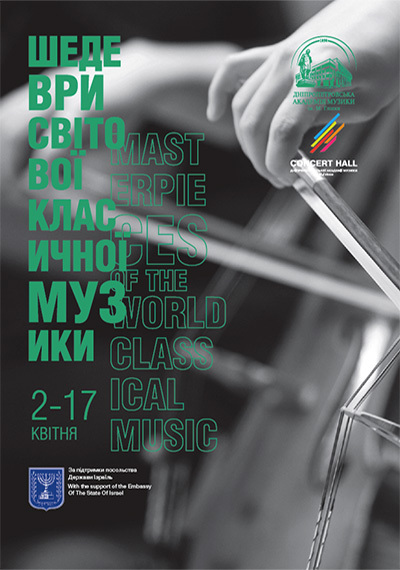 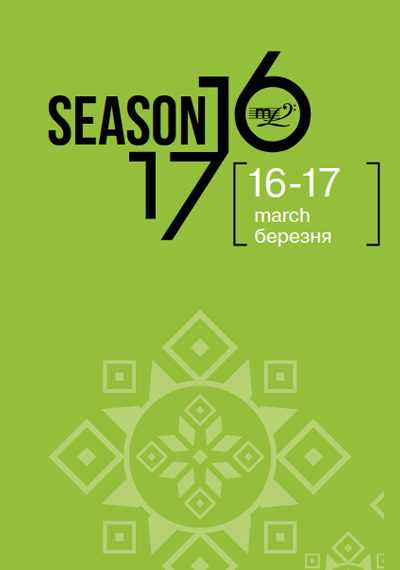 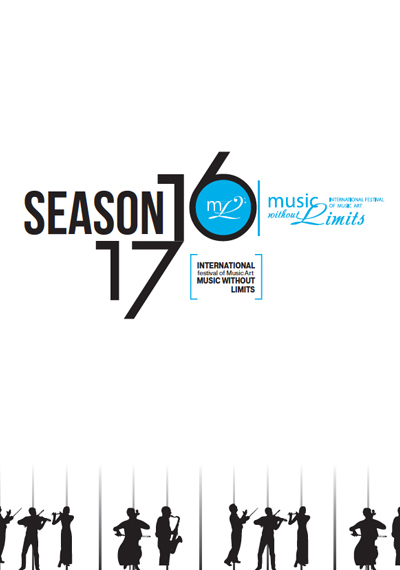 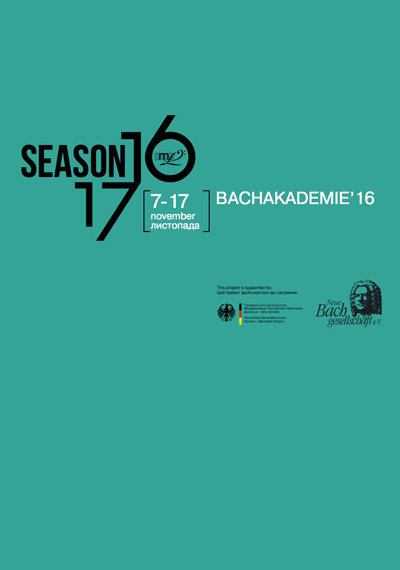 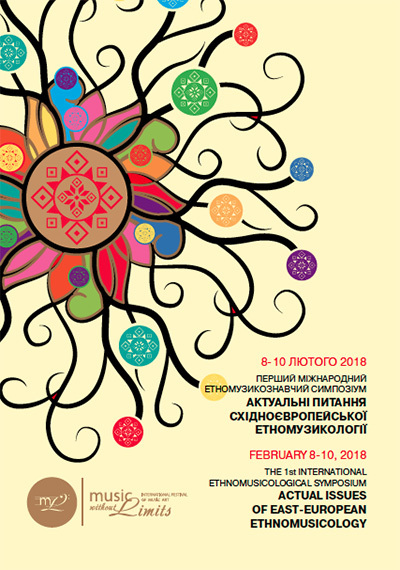 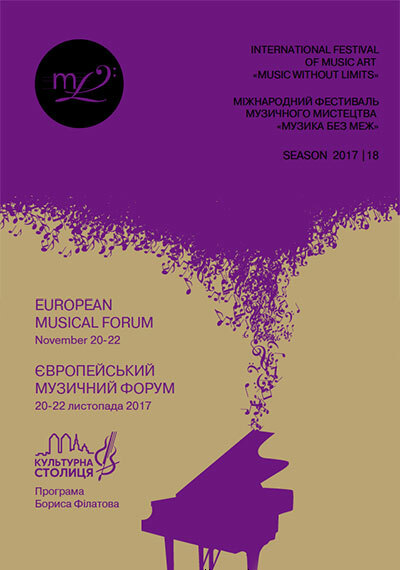 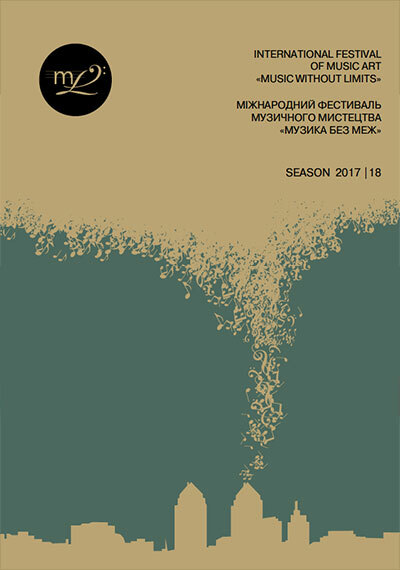 Season 2017/18 of the International Festival of Music Art "Music without Limits"
The language of musical creativity is the universal language, which is understood by the heart. 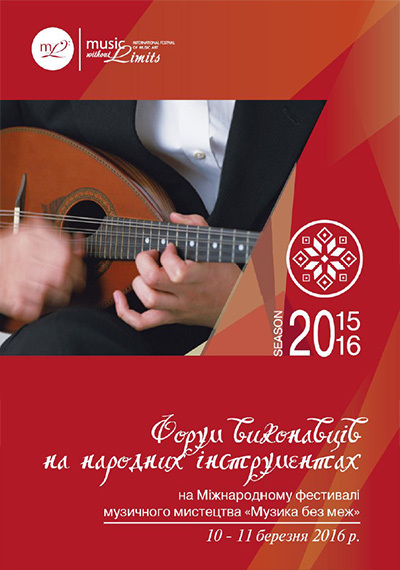 Musical creativity in all its diversity brings peace and combines all the aspects of life. 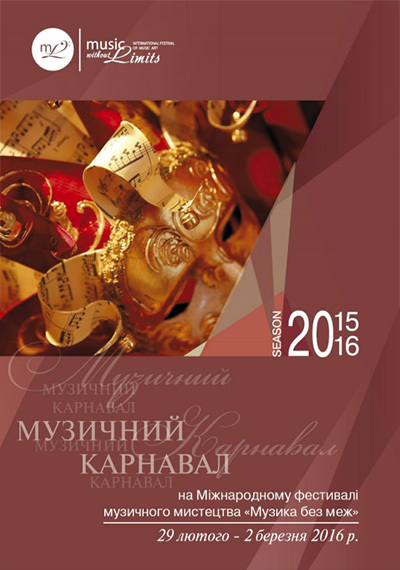 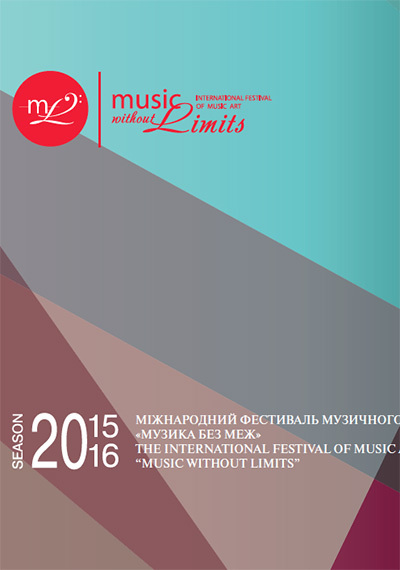 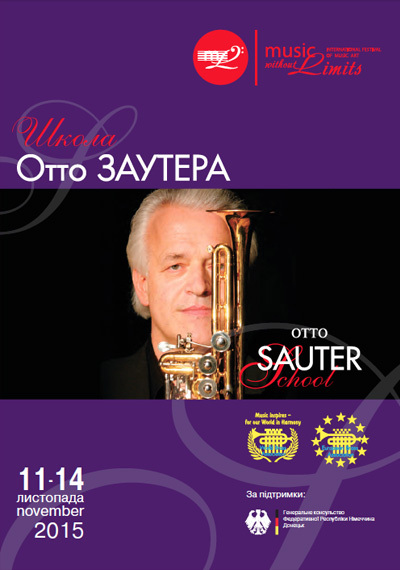 President of the International Festival of Music Art "Music without Limits"